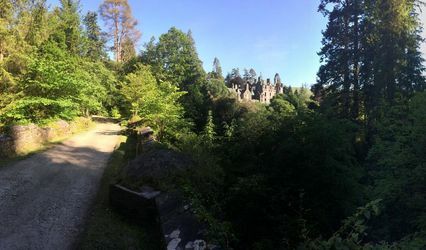 Stonefield Castle ARE YOU A SUPPLIER? It is fully licensed for civil ceremonies and partnerships – and is available to host both the ceremony and reception. 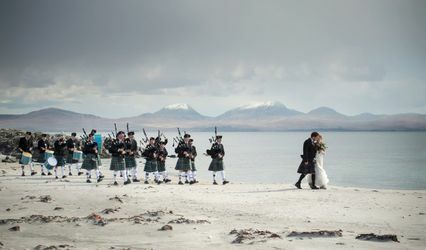 Your ceremony itself can be outside on the terrace by the shores of Loch Fyne, or in one of the stately banqueting rooms. The team will help you in any way in which they possibly can. Don't hesitate to speak to the team today if you have any questions or if you have any requests at all. The dedicated wedding planner will guide you through every last detail – from the first enquiry to the time you head off on honeymoon. They will also be available on the day, to make sure everything runs smoothly and nothing is left to chance. Speak to the friendly and helpful team today!